I tried enabling the mirror lock up and it only works if I press the shutter button on the actual camera. If I fire the shutter using the infra red remote control, the mirror does not lock up, the shot just fires in the normal non-mirror-lock-up style and on one press instead of two. Mysterious! It works with a cable release. I have the Canon version. With this in the mix I could theoretically set the focus rail to move slowly forwards continuously and have the gadget fire the shutter at regular intervals through the cable release plug of the camera. I'm not sure that helps though does it? My images seem to be okay, I thought. I fight shy of having the sensor "on " continuously, because I start to see odd "hot" pixels, usually red, because it heats up. Using Canon's control, you can't fire the flash from live view without a mirror cycle. I turn live view off to do a stack. Best routine when using a Stackshot, is to provide two pulses of "shutter". So there's a non exposing pulse. cameras expect one pulse to lift the mirror followed by the second pulse to fire the shutter, which is not the same timing. You can do things differently if you need to be wary about the vibration from the shutter opening (the first curtain) by using rear-curtain flash trigger, and a long exposure, in a dim room, but we'll leave that one for now. So the upshot, you'd need to alter your electrics to give you an extra pulse for the shutter, and use the cable connection rather than the infra-red. 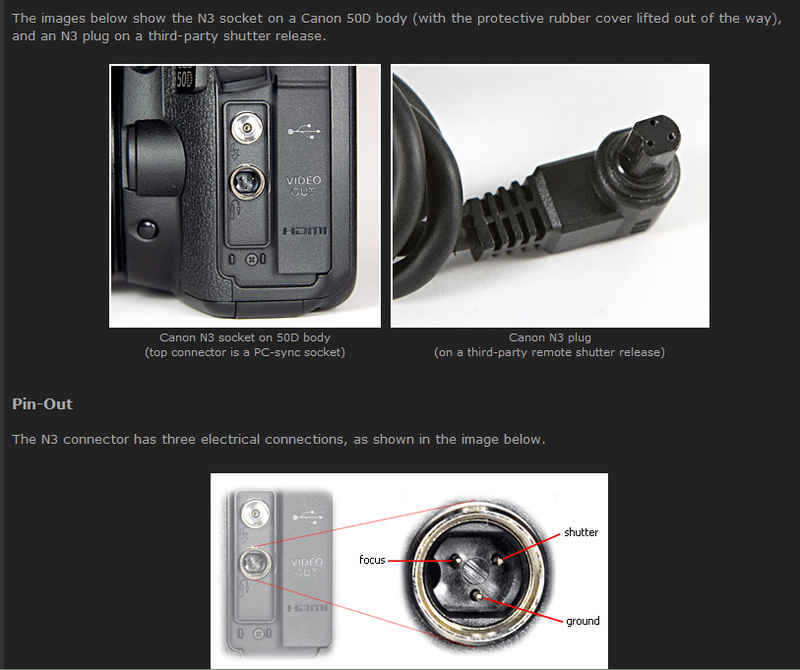 Canon shutter connections are eg here http://www.doc-diy.net/photo/eos_wired_remote/ - in fact all over the net. It's what all the stacking kits use. With an Ardiuino it 's very doable of course. Not completely trivial because you have to introduce another mode of working, and provide for timing adjustments, etc. Whether it's worth it depends on the benefit of streamlining the workflow to stress your specimens less, whether you need the last bit of sharpness, and all that! I just checked and using this remote control, the mirror lock-up function works as ChrisS described and the flash is also triggered. The gizmo does other things like setting a delayed shutter release of up to 59 seconds apparently and doing bulb control for really long exposures. Not sure that helps though. You could use it to connect to the camera. 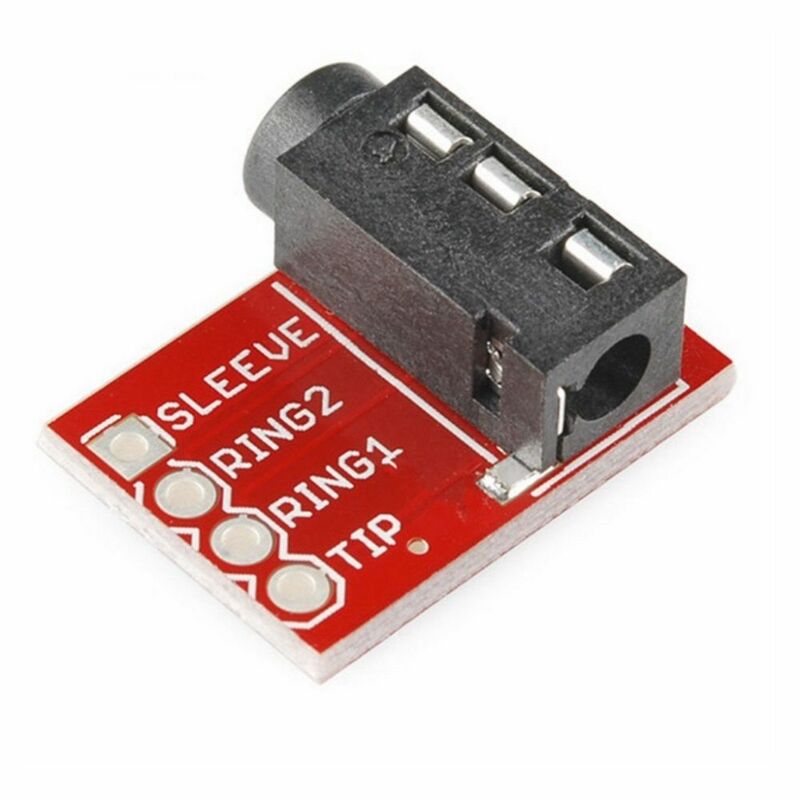 Whatever comes out of your arduino to make your existing IR trigger work, could be adapted to "press the button" on this trigger. It's probably a simple switch inside. You'd then need the extra, lock up pulse as decribed in my last post. I'm pretty sure your Canon doesn't have the Delayed Exposure mode. Thanks for that. Yes I'll have a ponder. 1) writing it all up for secondary school and undergraduate classes. Including pdfs and videos. 3) Taking some good photos of ferns, Utricularia gibba traps and Arabidopsis trichomes. Those are the things that I'm contracted to do on this grant. Actually improving my current setup doesn't come into it and I'm on the clock again, but this time for a six month deadline. Last time the bureaucracy of the University meant it took 2 months to get the objective and then I had to deal with all the problems that appeared from those, so I'm expecting it to be pretty interesting. Good luck - but keep an eye on the focus increments! It turns out that what I need is a 2.5mm jack socket to connect to an arduino. I still can't fire the flash with live view turned on though. If I could do that then I would have mirror lock up, and flash, and live view at the same time, which would perfect. Unfortunately you can't for the reason I formerly explained. I'm not using canon flashes, but Yongnuo ones, so the canon menu entries refuse to control the flash, and the buttons in the EOS Remote software refuse to communicate with them. 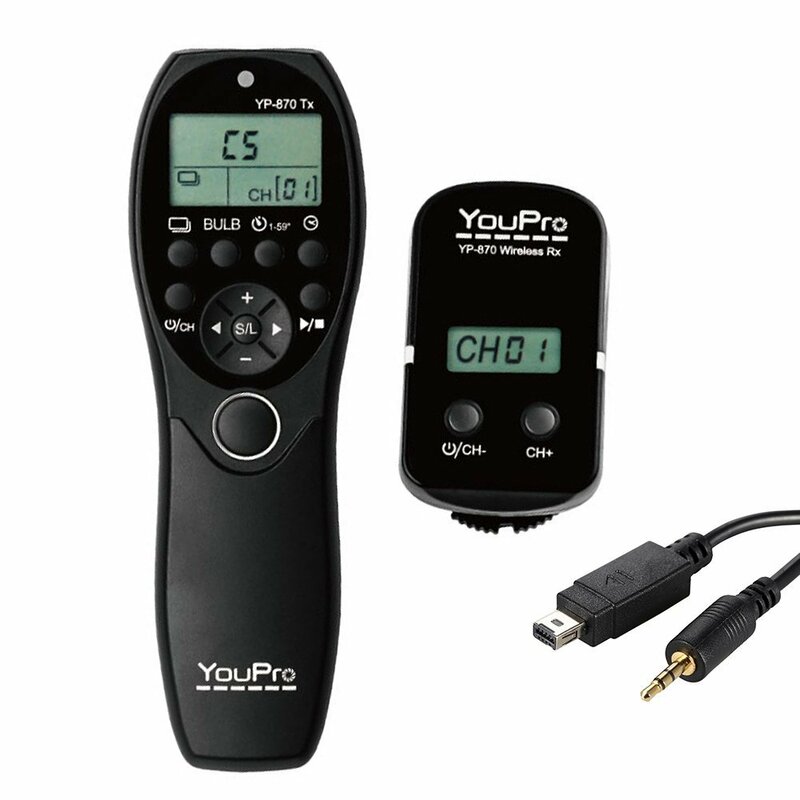 To have the camera detecting the flash you need a EX compatible unit, your YN 560 IV aren't (your remote transmitter maybe is). I use the Yongnuo 560EX and it behaves like a Canon unit, of course as I formerly described the camera needs to close and open the shutter to fire the flash and then it returns to LV. 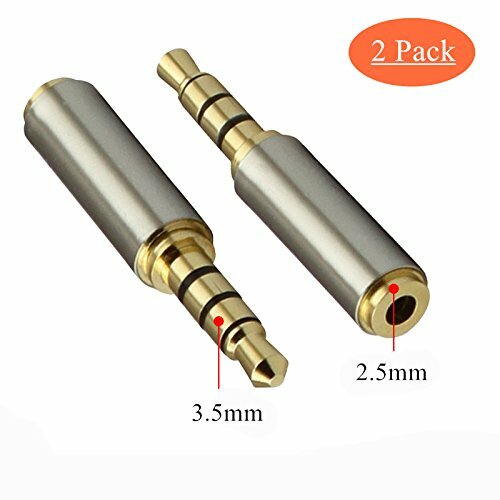 2.5mm female to 3.5mm male Stereo Audio Headphone Adapter Converter Jack from amazon. Jen are you sure it's not "the other" connector for a 5D2? Yes that's the site I linked, there are several, which are worth looking at for extra snippets. Maybe a good option for you is to use LV to set the session a then switch off LV and use mirror lock up. That's what I do. As I said I turn off LV for stacks, which also keeps the sensor cool. But you will need the extra pulse on the shutter. Yes it's the other connector. Suggest you buy a cheap remote release, and chop the cable.